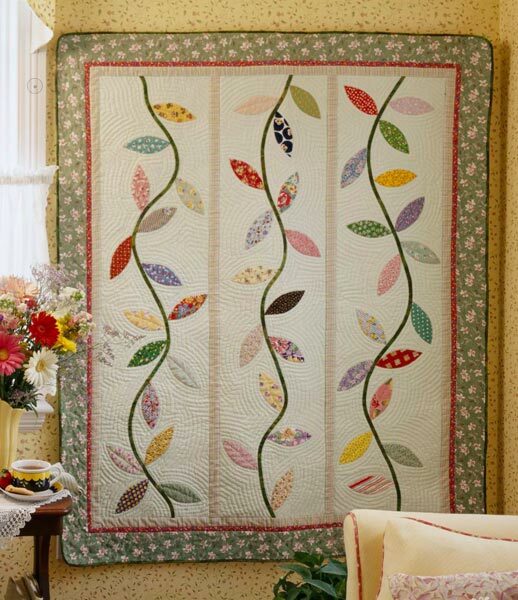 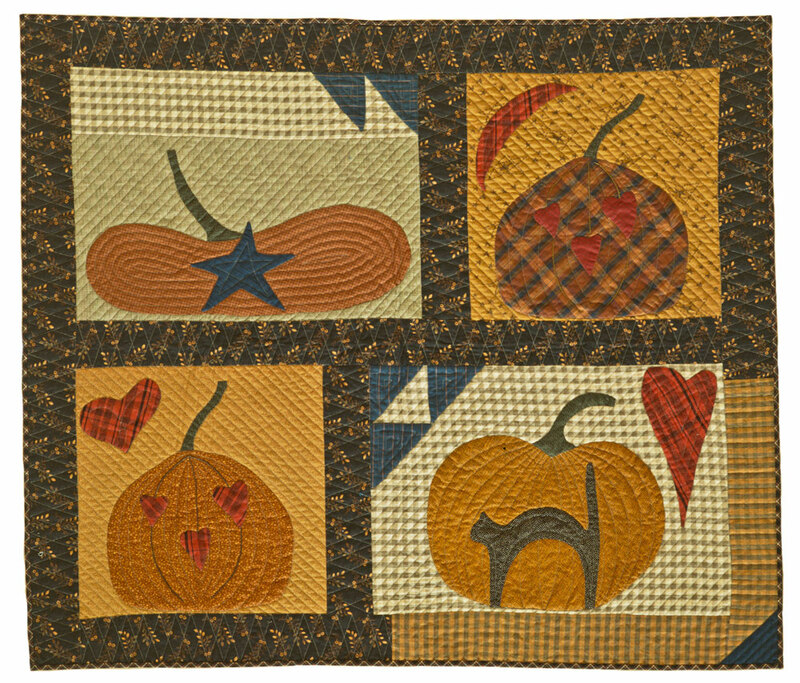 Welcome fall with fabric pumpkins on a fun wall hanging, no carving required! 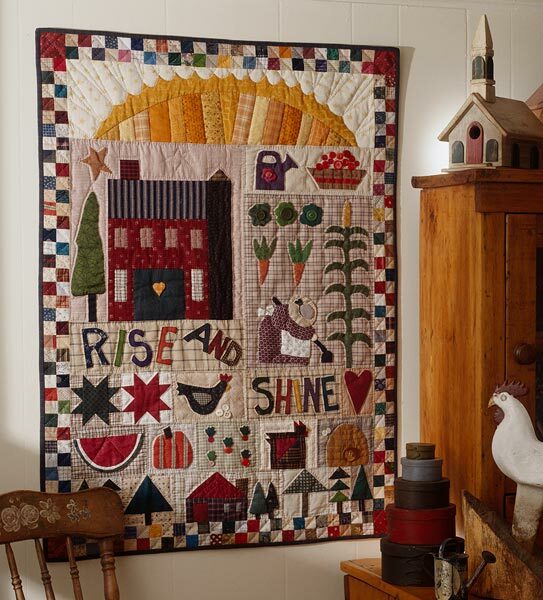 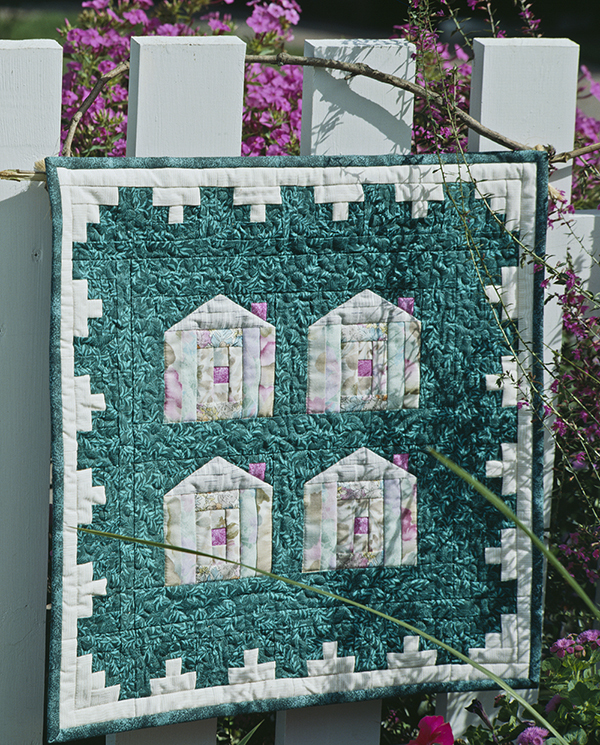 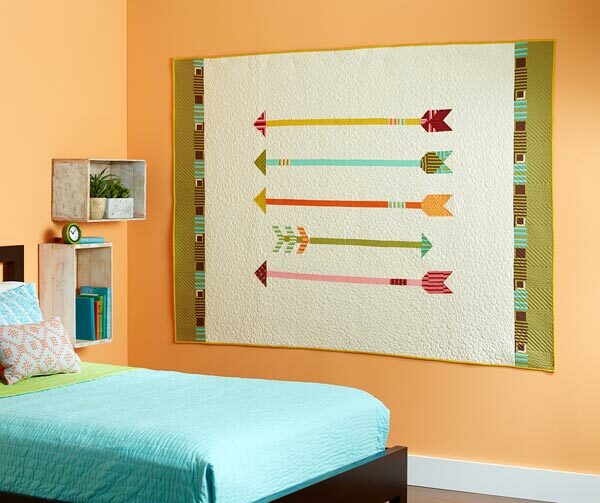 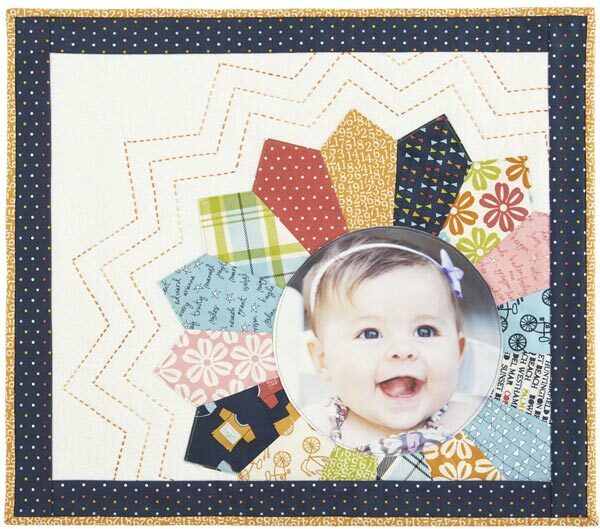 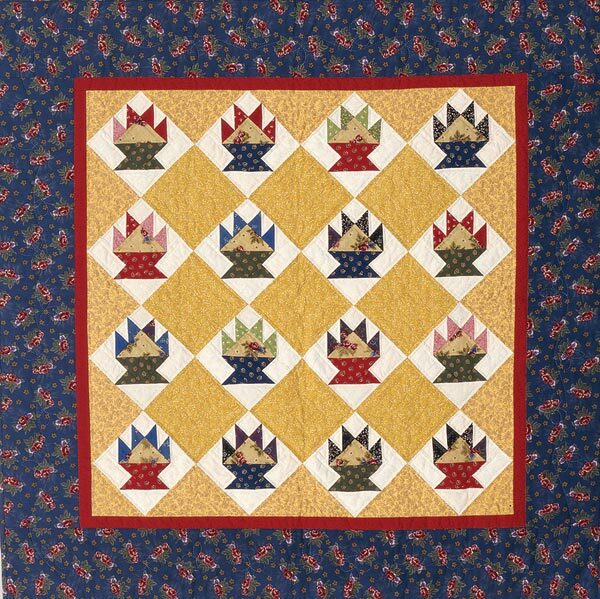 Primitive heart, star, cat, and moon appliqueus in check, plaid, and print fabrics enhance the quilt's folk art flavor. 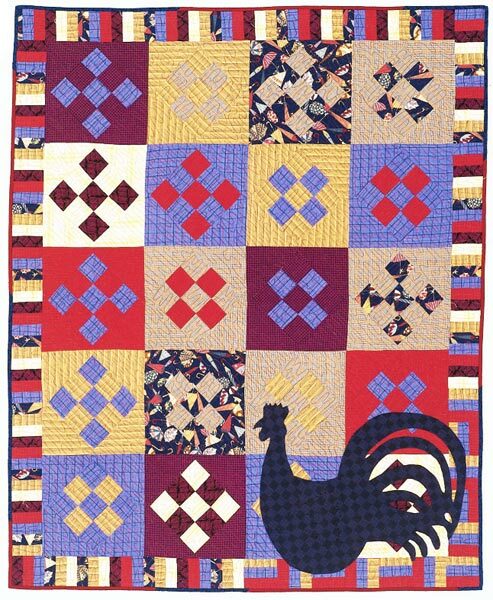 Finished quilt: 46-1/2x40". 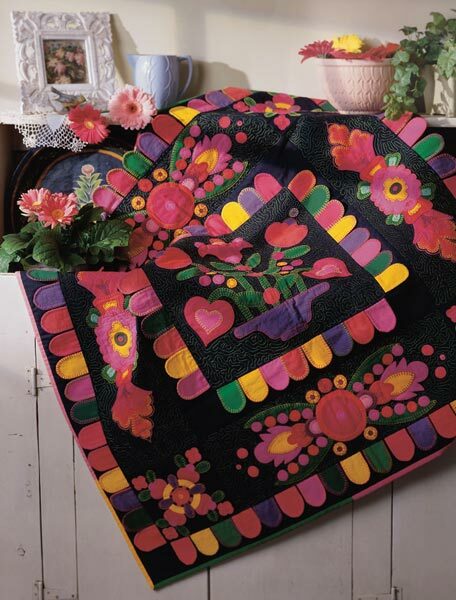 Designer: Linda Brannock.